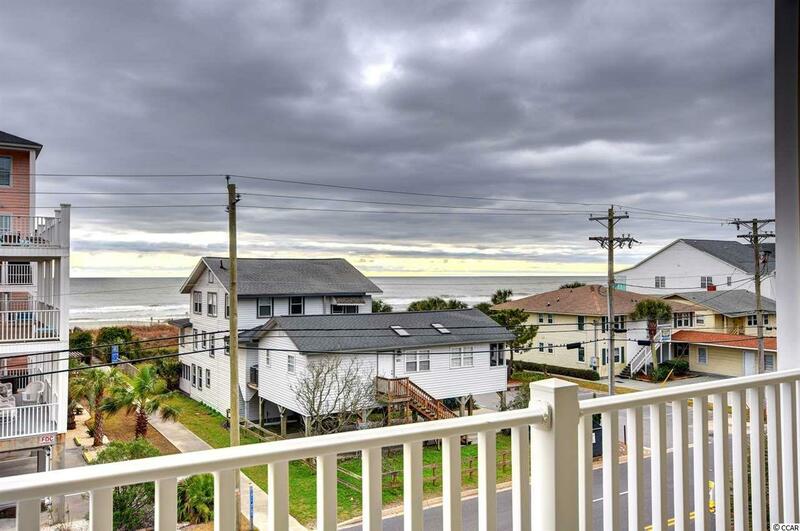 If you are looking for a beach paradise large enough for your entire family, LOOK NO FURTHER!!! This five bedroom five bathroom condo is the place for you! The condo features an open concept with a spacious living and dining area on the first level. The dining area has two tables that will seat eight people each, and there is a breakfast bar area off the kitchen. This gourmet kitchen is a cooks dream with upgraded granite countertops and stainless-steel appliances. Dont worry about running out of refrigerator space because this condo makes room for two of them. There is an extra living area/movie room/recreation room for the kids to escape the adults. There are 3 bedrooms that have bathrooms connected to them which makes the perfect set up for a multiple family vacation. The condo has large tile throughout as well as carpet. There are ceiling fans in each room for escaping the heat. You and your guests will never get tired of sitting on the two extra-large balconies that features Amazing Views of the Atlantic Ocean. 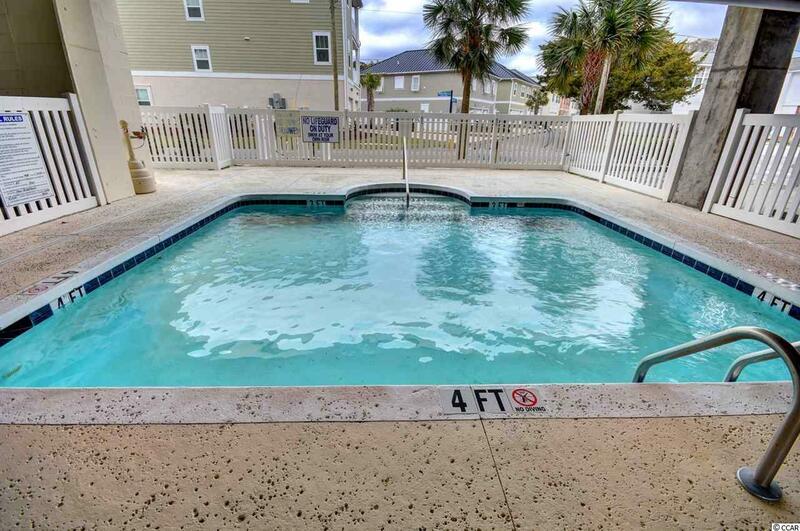 Atlantis Villas II is a raised beach second row complex that features a pool for its guests when you want to take a quick dip before or after walking just across the street to feel the sand in your toes. 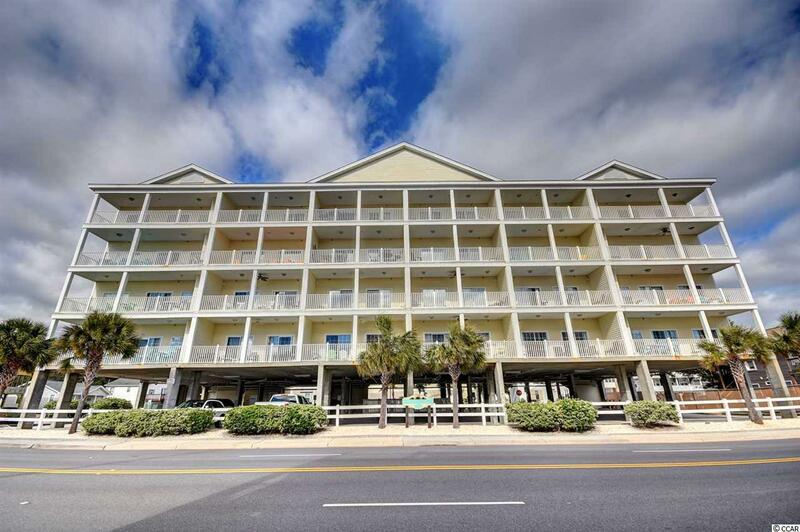 This central North Myrtle Beach location is very appealing because you are just minutes from the best shopping, dining, fishing, and entertainment that the Grand Strand has to offer. Make this your primary home, home away from home, or investment opportunity for you and your family TODAY! 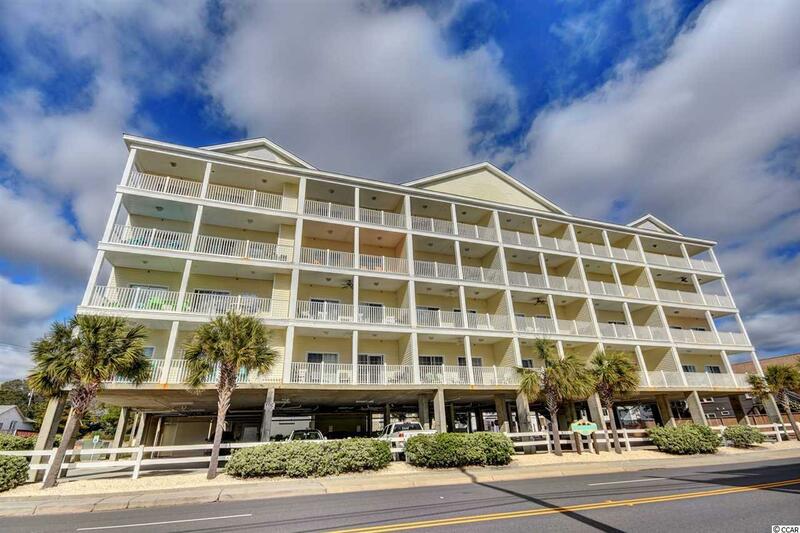 You dont want to miss out on this slice of beach paradise!